New members are always welcome. An official handicap can be obtained by submitting 5 cards and is a requirement for competitions. Yarra View members have the opportunity to compete with other VGL clubs in pennant and other events via invitations throughout the year. Refer to the NEWS page for the victorious 2018 Division 2 Pennant team, best of luck in Division 1 in 2019.
contributes to running the club. 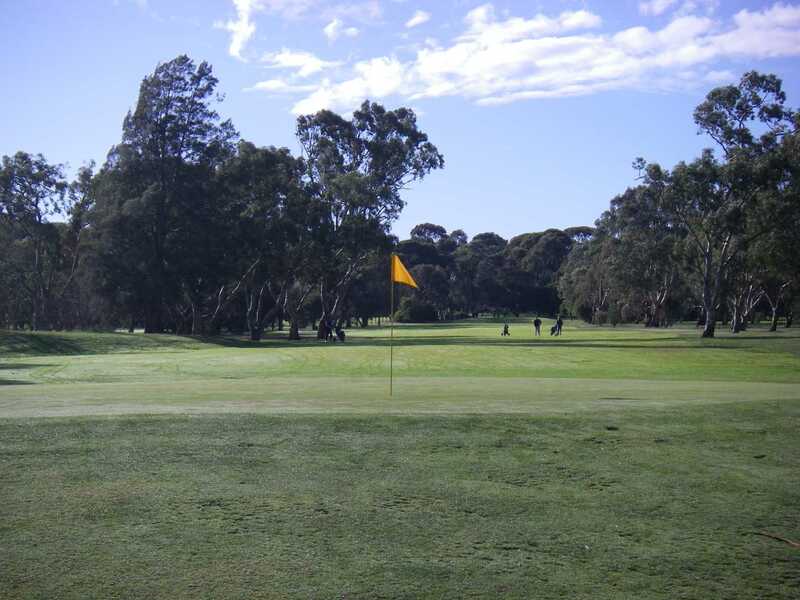 Yarra View Golf Club evolved from a group of like-minded golfing friends in 1969 at Ivanhoe Golf Course. 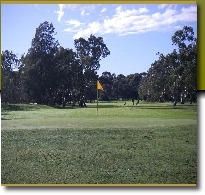 The club moved to Bundoora Park Public Golf Course in the early 1980's. In 2001 with growing numbers, it was decided to register and incorporate the fledgling club. Acceptance to the Victorian Golf League was achieved in that same year.